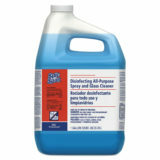 Chemicals to clean various areas. 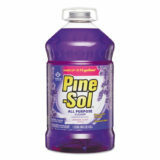 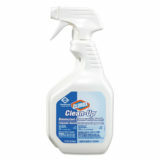 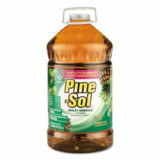 Powerful one-step cleaner, disinfectant and stain remover. 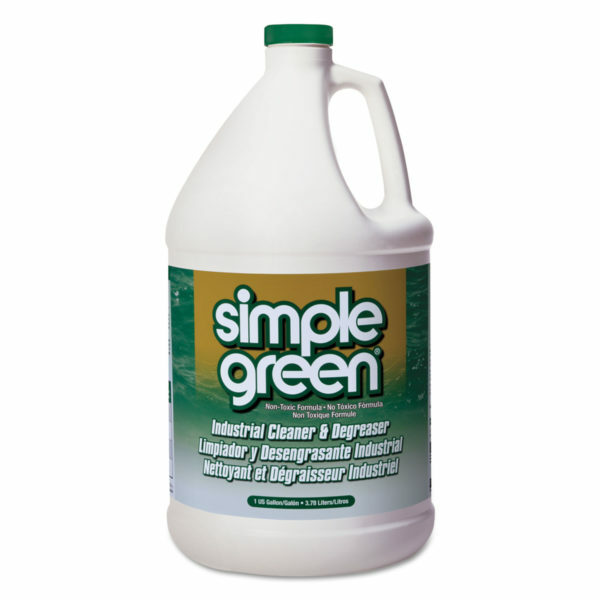 It eliminates odors caused by bacteria, mold and mildew. 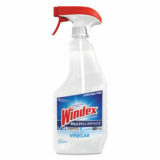 Clean and disinfect confidently with the power of Clorox® Bleach. 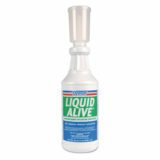 Spray every drop with Smart Tube® technology.